A Tennis version of the cricket ashes? Well, like many great ideas, the plan was formulated over a few beers, at the Woolpack back in 2014. By the end of the evening, and several more beers it was all worked out and an annual series of matches that would include ladies, mixed and men’s doubles against Bridge Tennis Club was arranged. 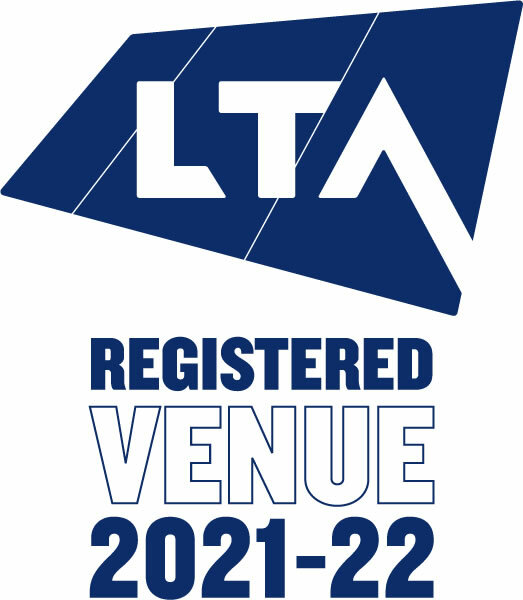 Chilham Tennis Club has 2 courts and 2 more were required to stage the event. 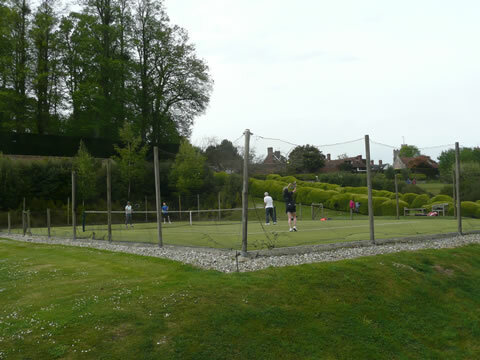 Chilham Castle very kindly allow us to use their 2 Astroturf courts overlooking their wonderful grounds. The event has now been running for 4 years. At the end of the first Ashes in 2014, which was won by Bridge, we burned a couple of old wooden rackets in the Woolpack’s log fire and the resultant ashes were incorporated into a purpose-built small oak casket which is kept in the trophy cabinet in the long room (aka the bar) at the Woolpack. Bridge also won the 2015 Ashes and but in 2016 Chilham came out on top preventing a Bridge hat-trick and edging it by 74 games to 67. This year the competition was extended to 16 players from each club and the strength and depth at Bridge was decisive as they won the day convincingly by 112 to 71. Undeterred, Chilham will practice hard over the coming year to fight again next year to win back the coveted trophy.